According to the statistics of the National Tourism Administration, the number of outbound tourists in China reached 62.03 million in the first half of 2017, and the cost of outbound tourism for Chinese citizens reached 115.29 billion US dollars. How do overseas companies enter the Chinese market? These five difficulties have to be broken one by one. 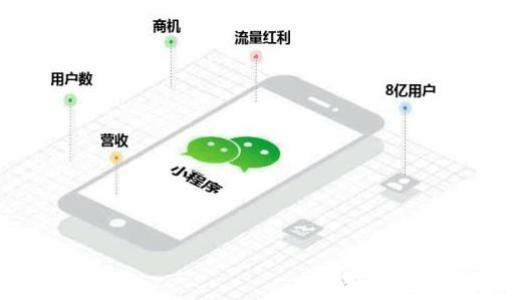 Overseas business merchants can directly reach China's 1 billion WeChat users online, instead of waiting for them to purchase in overseas stores or rely on purchasing. 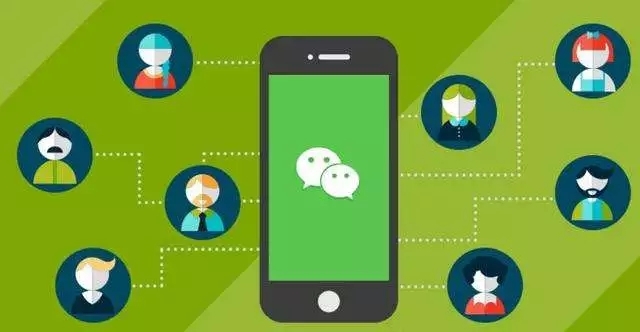 Solve the problem that users can purchase overseas merchant products and services across the border through WeChat at any time in the mainland. The products of overseas enterprise merchants need to be faster, more secure, and more economical to flow into the country. 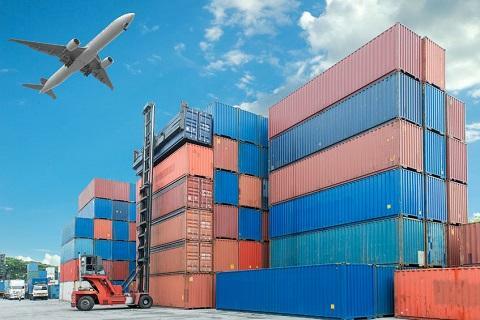 The goods can be traced through the system and finally delivered safely to the users. 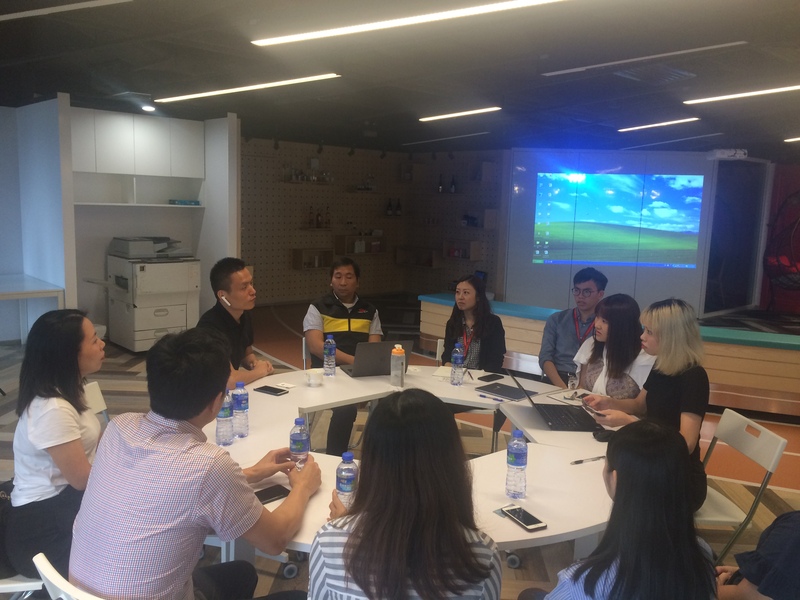 Help overseas companies and merchants to develop and build a high-performance online mall platform that is in line with China's domestic market and is popular among Chinese users. For the overseas companies Weshare Interactive has a very mature marketing solution for reference, you can understand. 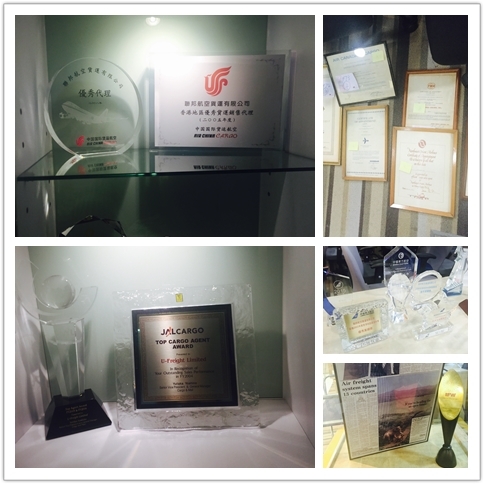 Weshare Interactive is committed to bridging the needs of overseas companies and Chinese users. 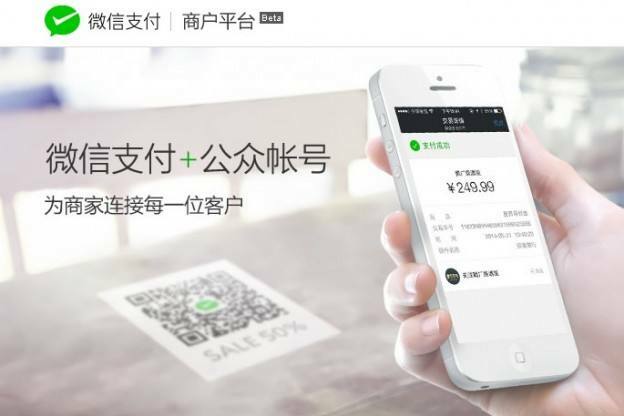 In addition to overseas public number building (registration, certification services), Weishang Interactive also opened up WeChat cross-border payment, enabling mainland users to directly pass the overseas WeChat public account. - Understand overseas products and buy and buy on WeChat orders. In the process of bridging, Weshare found that most overseas merchants lacked resources in logistics and could not send overseas products to users in a better and faster way. 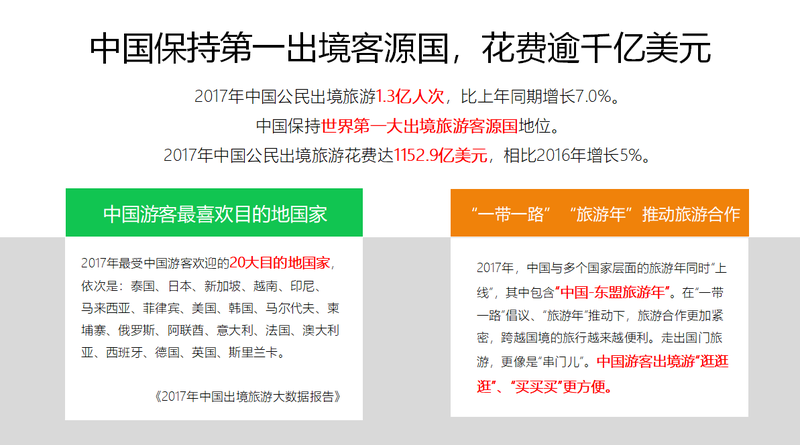 So for the logistics warehousing problem, Weshare chose to compare 5-10 logistics warehousing companies, and finally chose the best one based on logistics warehousing quality, qualification, efficiency, etc. - Hong Kong Federal Air Cargo Company. 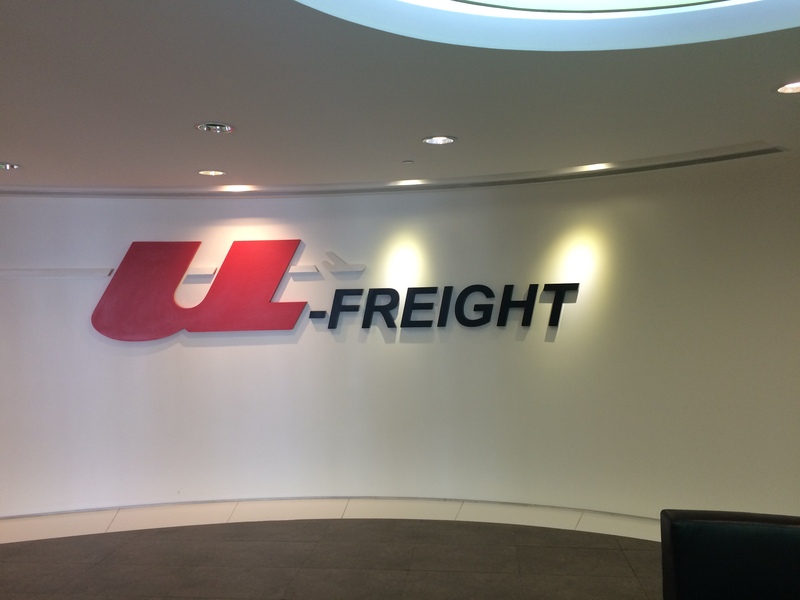 Hong Kong U-FREIGHT ("UFL") is a freight company that is about to reach half a century milestone and is 50 years old! Since 1968, UFL has established a logistics network consisting of subsidiaries and exclusive agents, providing a full range of air transportation services or shipping services. 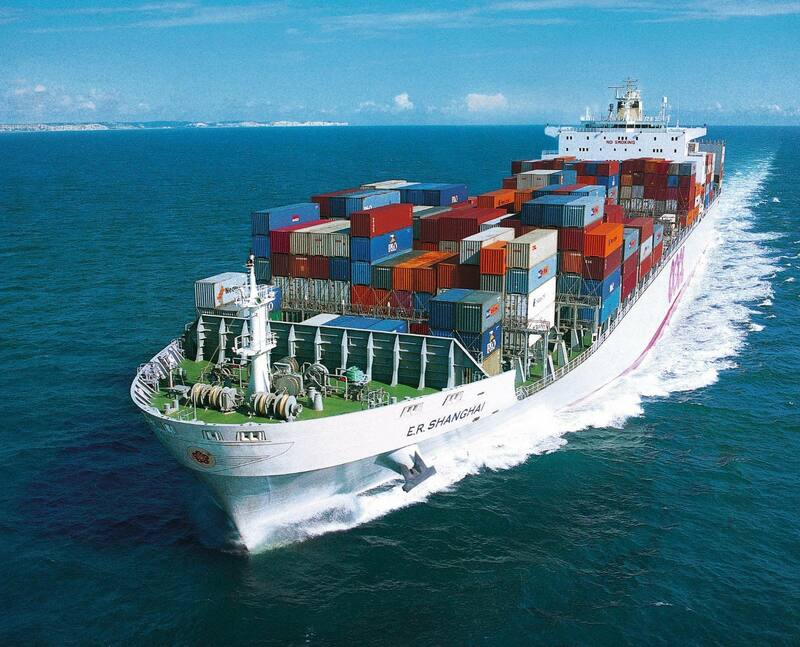 It is the world's leading independent international freight forwarding and logistics service provider. 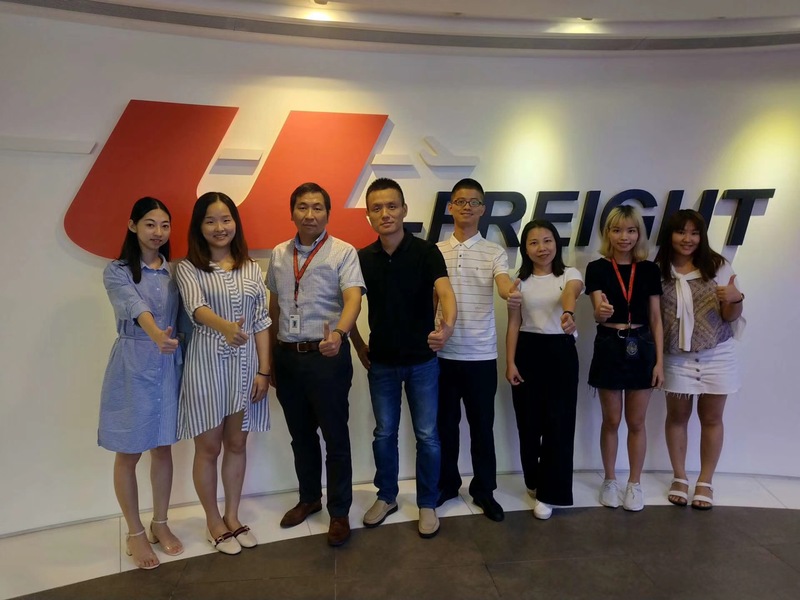 Therefore, after Wei Shangjun quickly contacted UFL, on August 21, Weishang Interactive team was invited to Hong Kong Federal Air Cargo Co., Ltd. to visit and communicate. 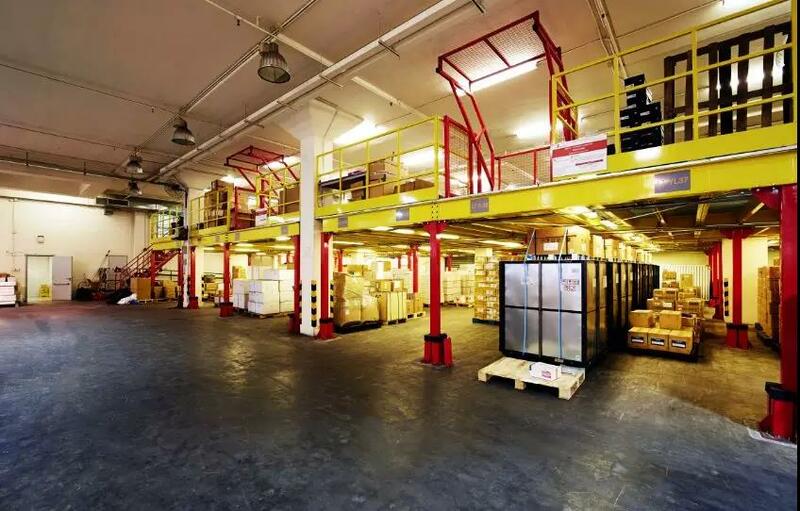 Through this field trip, UFL has more than 120,000 square meters of multi-user warehouse space operating worldwide, and all connected to UFL's global freight management network to serve many customers in different industries. Whether it is from strength, professional aspects can be leveraged. Not only does it have excellent track record capabilities, but it also enables successful warehouse design, implementation and operation for dedicated and multi-user facilities. 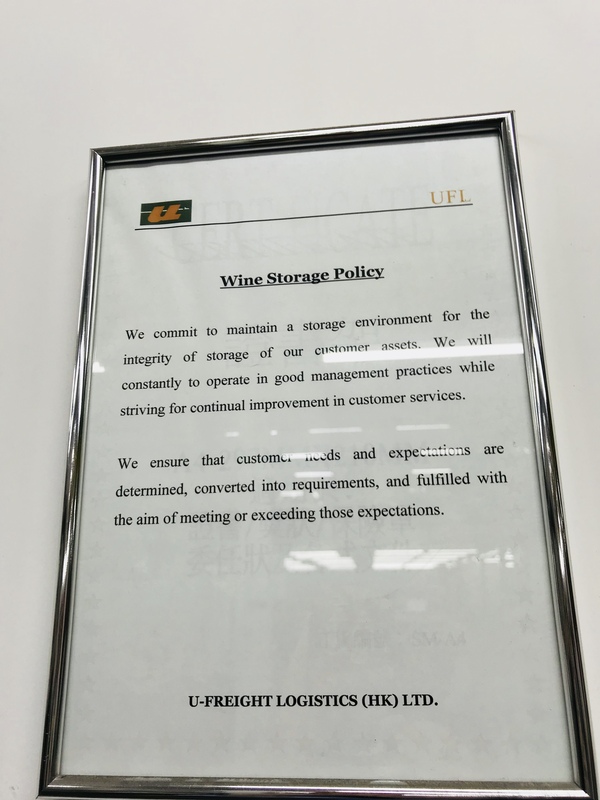 For example, valuables will be placed in the special password library, and there will be a special person for password access control; and the temperature and humidity control of the wine logistics storage, which greatly guarantees the quality of the customer's wine. 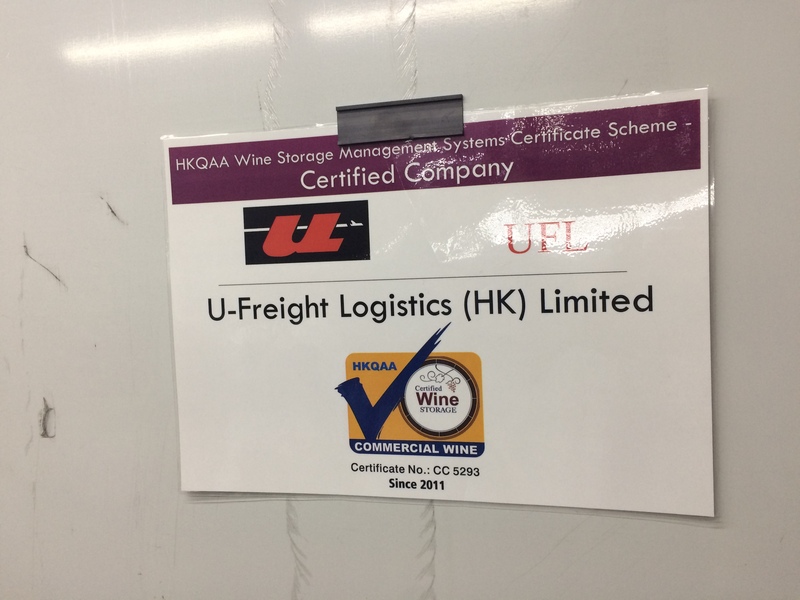 UFL is the highest level of wine beverage storage qualification. . In addition, UFL's warehousing services support inbound logistics, distribution and after-sales services to improve customer inventory management, reduce total operating costs and reduce cycle times. It is even more clear that “no company can succeed casually”. 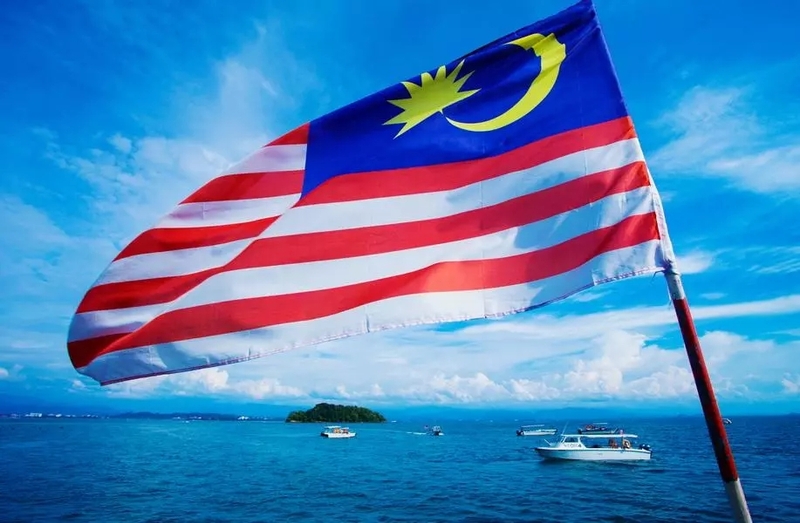 Such a strict, secure and flexible logistics and warehousing management system is no doubt that UFL can trade goods between China, Japan and ASEAN countries. The transportation business occupies an important position. 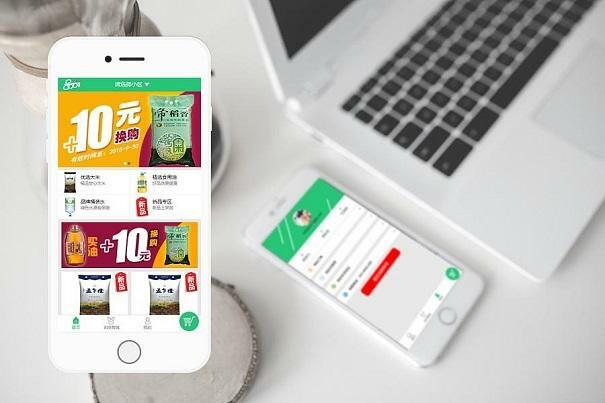 Weshare Interactive CEO also indicated that it hopes to use the logistics strength and resources of Hong Kong Federal Air Cargo to help more overseas companies enter and open the Chinese market smoothly, while avoiding the trouble of logistics and warehousing. Think about it, now 8 out of every 10 people need to purchase overseas products. 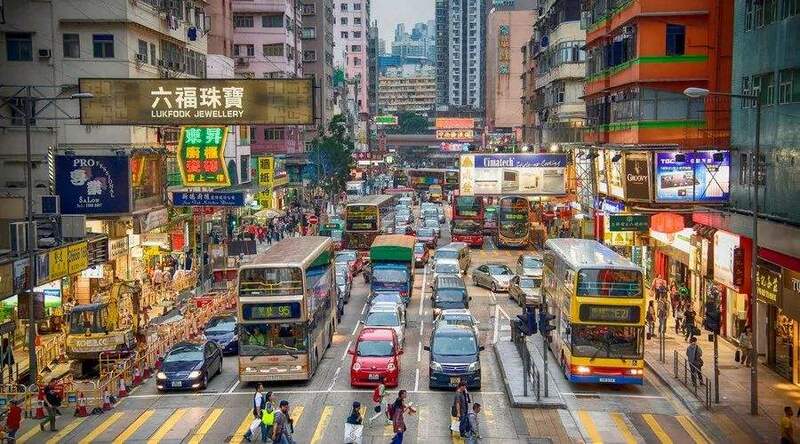 If the above-mentioned links are opened, the supply and demand of overseas companies and mainland users can be as smooth as in the same country, then the potential of this market will be It is immeasurable, and the traffic is also big and scary. The only downside to all these developments and changes is that partners who are buying overseas "wallets can be embarrassing." Previous: What are WeChat Official Accounts? Next: This is a new media marketing kit that will make you very bullish.